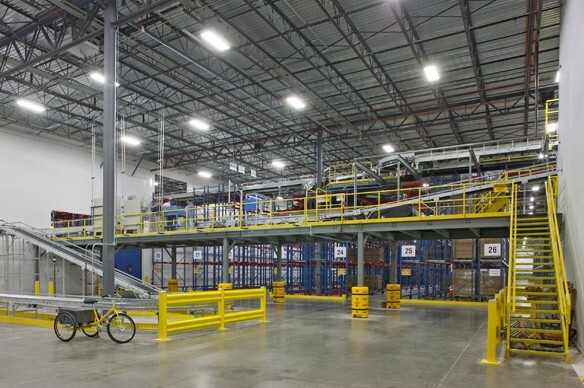 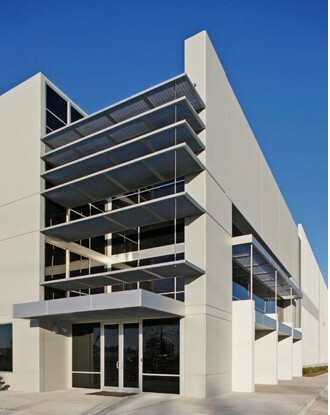 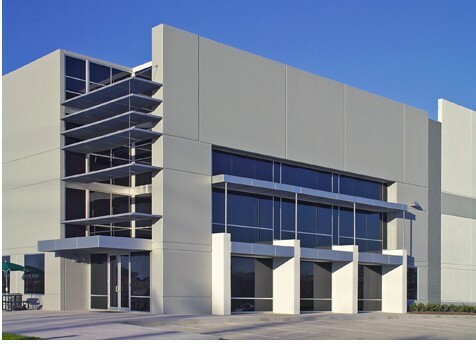 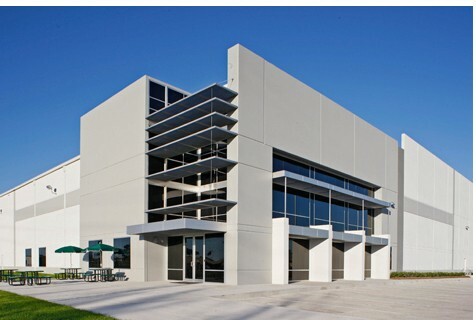 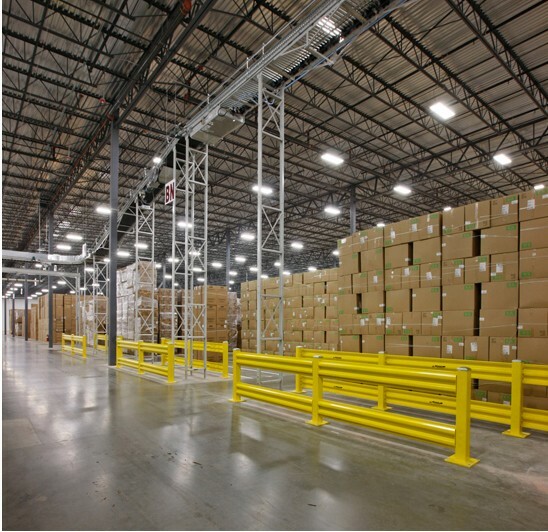 This office/warehouse facility serves as a regional distribution center for Walgreens for food, drugs and consumer goods. 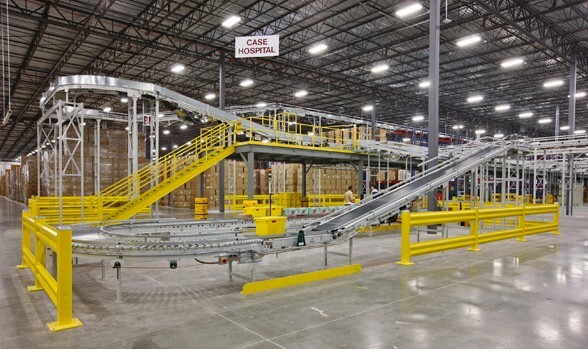 The sophisticated conveyor and racking layout serves both the cold and bulk storage areas. Special attention was paid during the planning phase to security issues and truck stacking lanes.